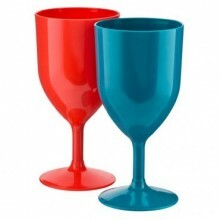 This set contains blue and orange sturdy plastic wine glasses and are a perfect addition to your din..
Polka dot balloons will make your party look super-stylish. 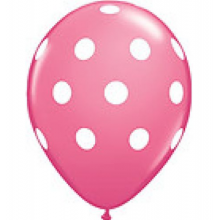 These large black spotty balloons look l.. 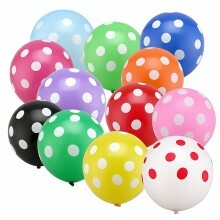 These spotty balloons come in various colours and will add a pop of colour to your party. They look .. 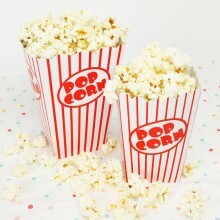 There popcorn boxes feature scalloped edges and polka dots. 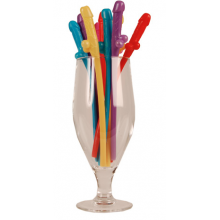 They are the perfect way to give ou..
Get wild and fun with your ladies with these drinking willy straws, this is what every hen / st..
Spice up your party with these ultra cool retro shutter glasses! 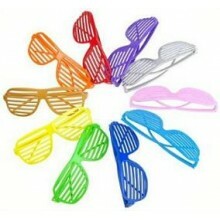 They are the perfect accessory for .. 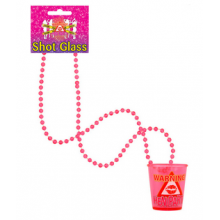 Pink shot glass necklace is the ideal hen night accessory for drinking games. Why not Let loose.. 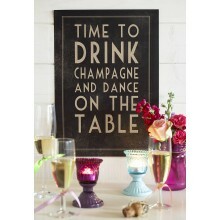 This poster makes the perfect gift or accessory to add some fun to your celebration! 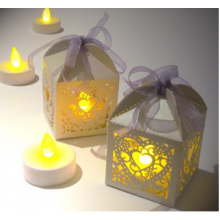 Once framed, th.. 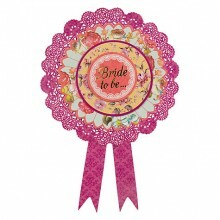 This vintage inspired badge is the perfect accessory for a stylish chic Bride-to-be. 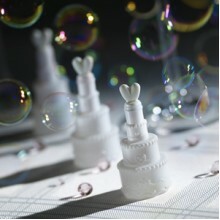 The d..
Dare to be different with these bridal cake bubbles. 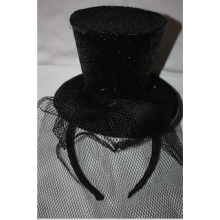 A perfect bubble affair for your special day! U.. 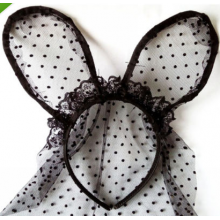 This Bride to be be veil with white ribbon roses headband will make a pretty item for the bride and .. 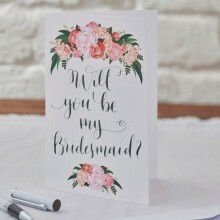 Looking for the perfect way to ask your closest family and friends to be your bridesmaids?? 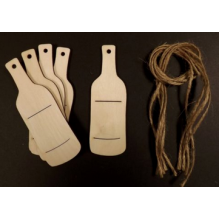 Use with..
Wine bottle wooden gift tags are useful for gift wrapping, christmas decorations and so on. They cou..